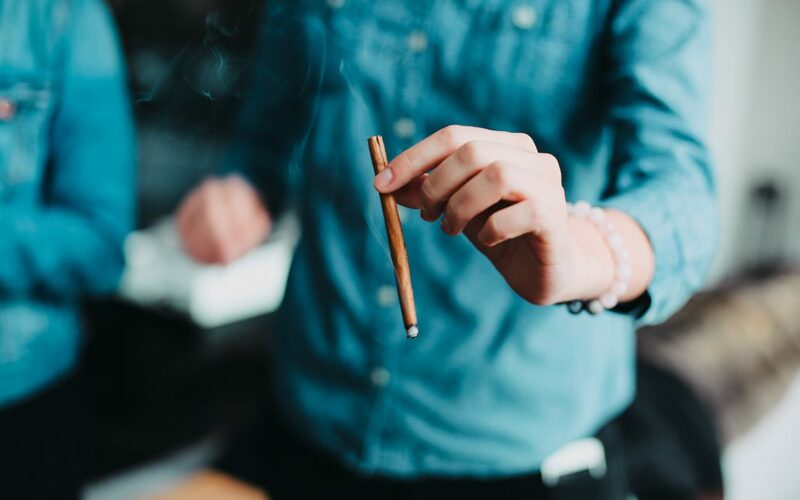 By now, most people familiar with cannabis have heard of THC (tetrahydrocannabinol) and CBD (cannabidiol) and their effects, but did you know there are many similar compounds in cannabis? 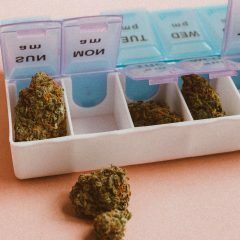 A lesser-known cannabinoid called cannabigerol (CBG), while not present in large quantities in most strains, is nonetheless worth learning about for a number of reasons. Specific enzymes in the plant break CBGA down and “direct” it toward one of the three lines. The acids are exposed to ultraviolet light or heat, and voila, they become the cannabinoids we know: THC and CBD. 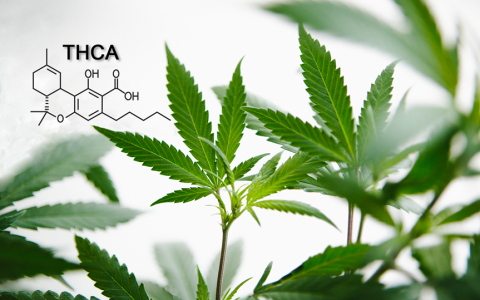 In most strains, CBGA is immediately converted to either THCA or CBDA. 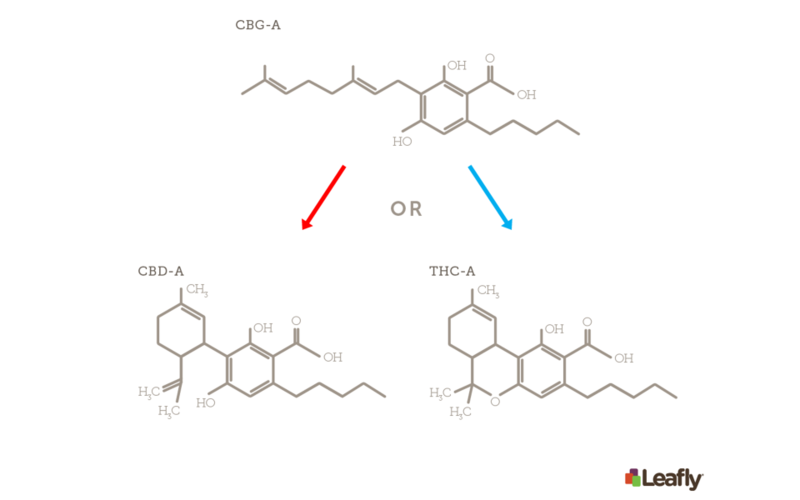 Thus, more THC means less CBG and CBD (and vice versa) by nature of how these compounds are synthesized. To obtain higher yields of CBG, breeders are experimenting with genetic manipulation and cross-breeding of plants. For example, Subcool Seeds is crossing strains to produce higher CBG contents. Scientists can also extract higher levels of CBG from budding plants by pinpointing the optimum extraction time, about six weeks into an eight week flowering cycle. A medicinal strain called Bediol is produced in this fashion by the Dutch company Bedrocan BV Medicinal Cannabis. 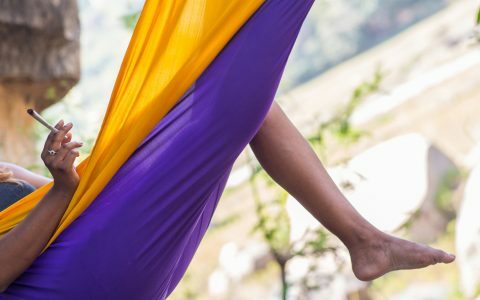 The human body’s built-in endocannabinoid system (eCS) works to keep the body in its balanced state of homeostasis. While there are specific details about how cannabinoids work, in general the endocannabinoid system performs different functions specific to each area of the body. For example, at an injury site, the eCS can help regulate immune cells to limit inflammation. Industry Colorado’s Top CBG Grower Just Happens to Be Blind Cannabis 101 What Is CBN and What Are the Benefits of This Cannabinoid? 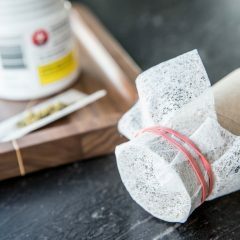 Cannabis 101 What Is THCA & What Are Its Benefits? 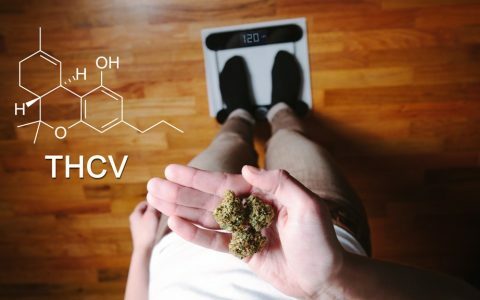 Cannabis 101 What Is THCV and What Are the Benefits of This Cannabinoid? Amazing, well researched article on CBG. We really are just starting to understand all the cannabinoids and their potentials. Great to see an article on CBG. one of the most underreported cannabinoids imo. I’m a medical card holder and a dispensary by me used to have a SAGE strain plant that was testing around 1.8% cbg.. it’s thc was only 14% but would often get me just as high as strains with 10% more thc. My main problems stem from my stomach and cbg has helped the most. Way more than cbd. 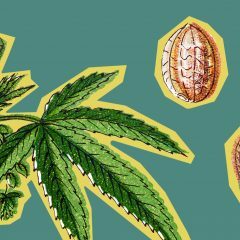 Estimado tenemos entendido de la SAGE, al menos la del T.H Seeds sólo tiene 0,16 CBG. ¿o usted se refiere a otro banco?. Nos podrías especificar exactamente donde consiguió esa sepa con alto CBG. Saludos! I was referring to the dispensary AZ Organix in Glendale, AZ. Unfortunately the mother died about a year ago almost and they don’t even have it anymore. No I was not talking about your seeds/dispensary. I’ve never heard of your company before. Muchas gracias, si me puedes enviar el contacto de ese dispensario a contacto@comocultivo.com por favor, te lo agradeceríamos demasiado. Saludos! lol What am I, your secretary now? I told you the name, it’s a registered dispensary, so YOU can look it up YOUR SELF right here on leafly.com! Best of luck to you. Jajajaja pronto necesitaremos una secretaría. No pensé que fuese tan popular. Gracias! Saludos y suerte para ti también! He’s asking you for a favor for f%c#s sake … Merika F%c# Yeah ! Extremely interesting. Gives me ideas. Thank you!! Just got a test back on Holy Grail Kush. 9.9 CBG! You might look at this strain if you need CBG. Also was 20.39 THC/0.04 CBD Sorry this discussion thread is so old but this strain is amazing. Thanks for this! I have had success in treating actinic keratosis with a cream made from a strain, called LSD, known to be highish CBG (4% according to the Dutch breeder). I am presuming that the difference with this strain was the CBG, which is known to be a cannabinoid used by the immune system in humans (macrophage signalling molecule I recall reading somewhere). 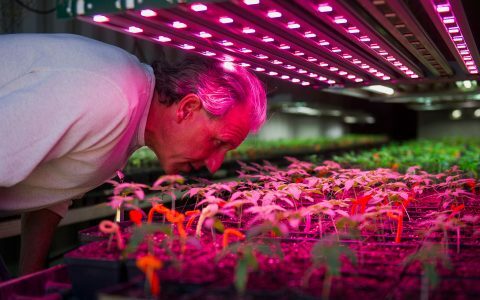 Unfortunately, not all LSD plants grown have had the active ingredient. I’ll try the Holy Grail Kush. I’m so interested in the topical for actinic keratosis. As I get older, I’m getting more “barnacles.” It would be great to find a cream to diminish them. Tell me more about the cream, please and thanks. I wonder what research would find if they did 4 x 2 design, in which four different groups of participants (rats) were analyzed for interaction with CBG on its own, CBG with CBD, CBG with THC, and CBG with CBD and THC, respectively. I am living proof of the benefits of CBG-A. 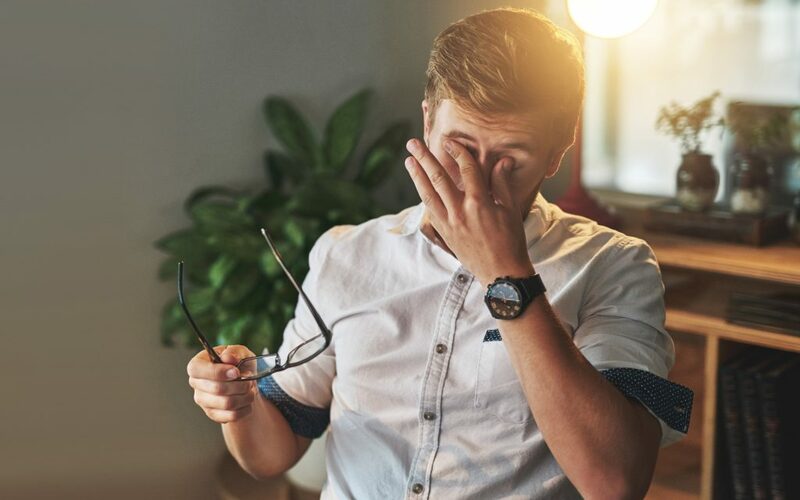 I’ve had glaucoma for most of my life, and just using up to 3 different drops a day couldn’t keep my eye pressure number in the ‘good’ range of 15. Sometimes it’d be as high as 25. Since getting my license for medical cannabis, my eye pressure is in the 10-12 range. It’s so good that my Dr. said I could stop taking my drops. I did, and at my next examine my pressure is still at 10-12! This is just part of the story, but it’s the proof that this plant is extremely beneficial, and it should be reclassified so more research can be done. Where do you get a product with CBG for Glaucoma? Or are you smoking it? CBG-A means that it is raw? Help! My glaucoma drops are not working either. Thanks for any help. THC-a works too, but CBGa is far more effective. Juice raw high THC strains for non-pyschoactive relief, if CBD does not provide any. Also look into caryophyllene. I know I’m late to the conversation but I’m hoping you can help me find CBG in the highest concentration. There are elusive shiatsu kush phenotypes coming in at 7% CBG : 8% THC in dry flower. I have not tried because the difficult process of becoming an LPs patient for one product.. Despite it’s rarity. Or you can find a cannabis alchemist who made a 2:1 CBGA: THCa Limonene Hash Oil Isolate Resin…. That one time… Hearts to HDC. My husband just brought me home some cbd oil with cbg cannabinoid for severe pain and numerous autoimmune and other medical issues but the gentleman told him that I should not take this at night. I am new to cbd period and so I will not take it this evening but I have not slept in two nights with pain and it’s driving me crazy. Can anyone help? Normally, you take CBD for day & CBN for night, truth is CBD is excellent anytime. The important thing is to take it regularly to achieve a therapeutic blood level. I use it for my Fibromyalgia, arthritis, migraines, IBS & more. It changed my life. If you have any old bud, THC converts to CBN, & a little evening toke of old flower will help with sleep & pain. Good luck! I have found that a Indica or indica based hybrid with THC & GBG will greatly reduce your problem. I am in no way an expert however I do a tremendous amount of reading on these subjects, before putting anything in my body. Go to Floyds of Leadville. They have a “medical grade” CBD and CBG in both oil and pill format. Is there any research thus far on CBG acting as or exhibiting anti-depressant effects? Was this inferred from a study? 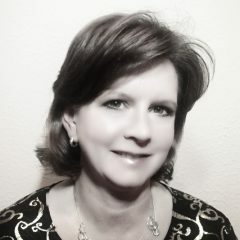 I have stage ii Parkinson’s and both forms of arthritis. 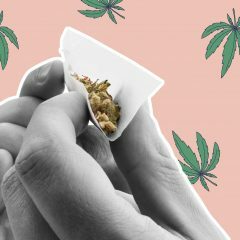 I have taken CBD for pain – it’s like a miracle! My supplier convinced me to try CBG. What oil would be best for me?